For the best part of the 21st century, energy drinks have been a popular alternative to coffee or tea. Many people take to these drinks to give them a quick jolt of energy and to get them through the day. From dealing with a mid-morning rush to making sure you can get through your exercise regime, energy drinks are commonplace today in work, life and in sport. 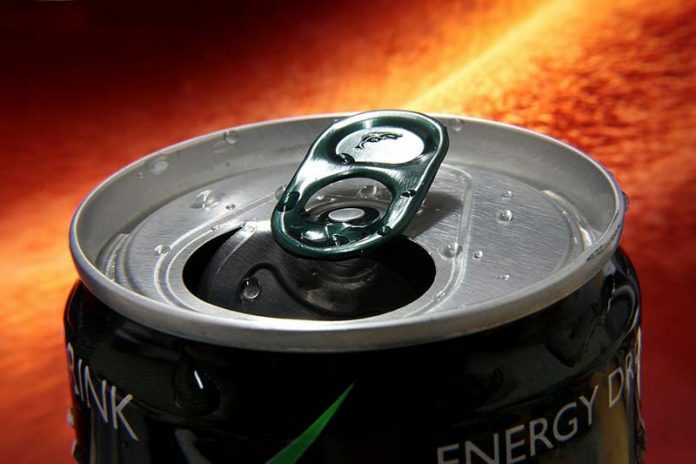 However, when it comes to their actual qualities, are energy drinks good or bad for you?